SAP HANA system and tenant databases backup is configured as backint in SAP HANA Studio where we can manually run backups as shown in the following picture. 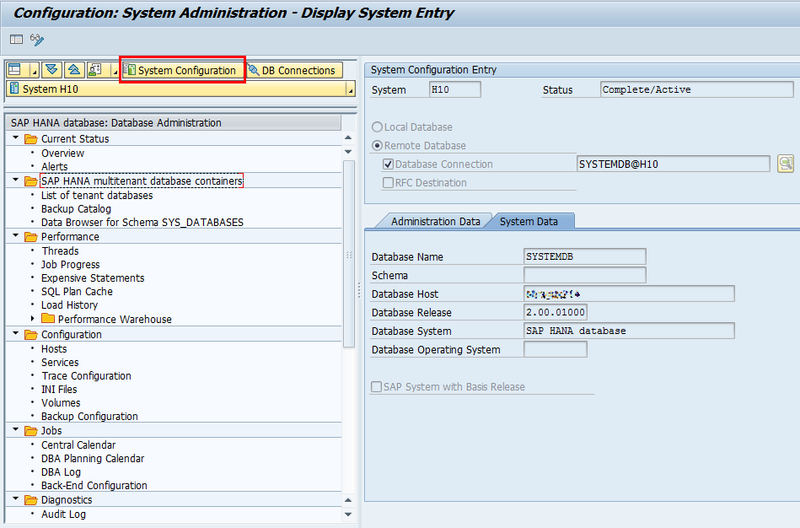 Backup can be scheduled in Netweaver 7.5 dbacockpit transaction where we add system configuration for SAP HANA system database. 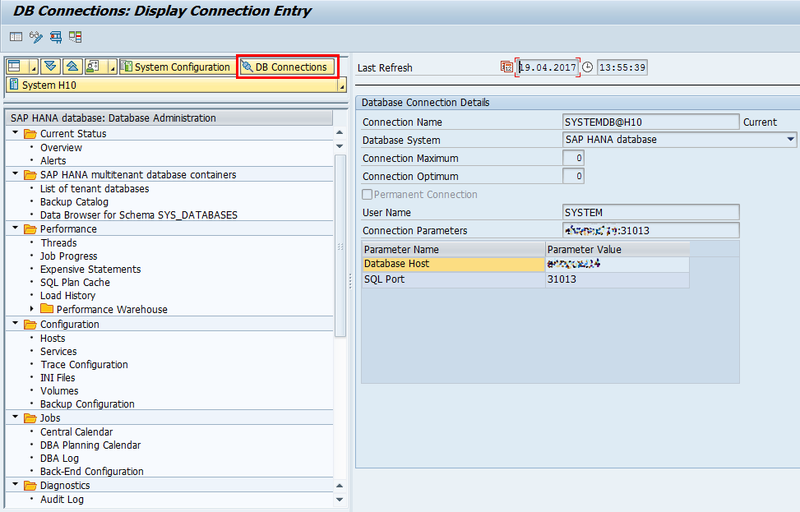 In DBA Planning Calendar we configure backup scheduling.